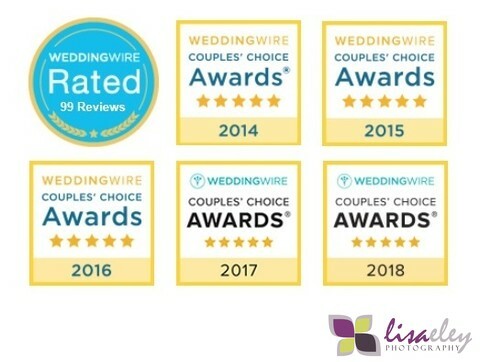 Lisa Eley Photography is an award-winning wedding photography studio located in Phoenix, Arizona. 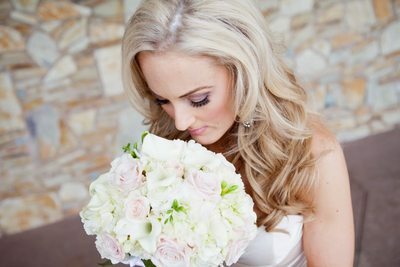 Lisa and our team of professional photographers shoot on location and in-studio, specializing in wedding and engagement photography. 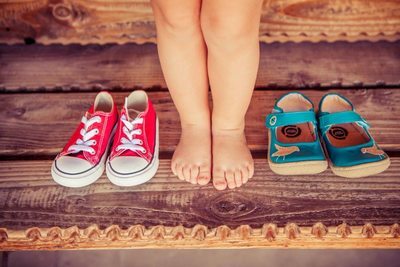 We also have 30+ years of combined professional experience as portrait photographers, which include thousands of photo sessions with families, newborns, children, and high school seniors. 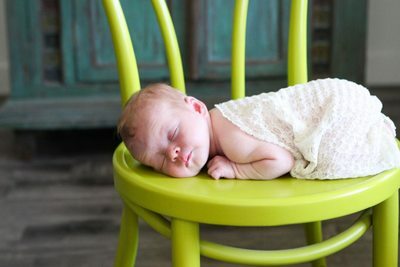 We are also expanding to include maternity sessions, as well as introducing our Baby's First Year collections. We absolutely love working with all of our clients and families year after year, whether it be photographing a special event, birthdays, reunions, or just an impromptu photo session. 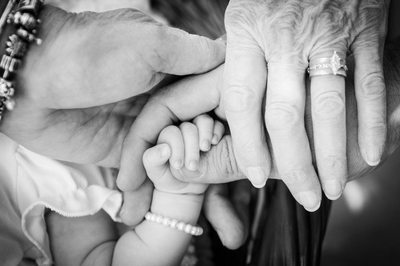 Our company mission is to create everlasting photos using a photojournalistic approach, capturing moments that you will cherish forever! 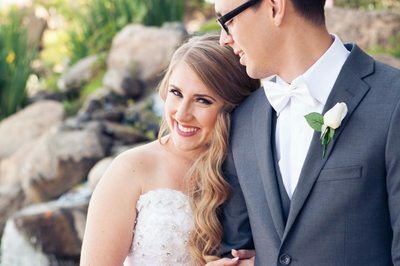 Please view all of our wedding and portrait galleries to see some of our work and our favorite images throughout the years. We photograph in Phoenix and the surrounding areas: Scottsdale, Tempe, Chandler, Mesa, Gilbert, Glendale, Peoria, Cave Creek, Carefree and Lake Havasu City. Destination weddings are also available upon request. And check us out on social media for more photos and reviews!